Summer Wine | Keep Cool with these Summer Sips! Summer is officially well underway! And here in Washington D.C. that means staggeringly high temperatures coupled with collar soaking humidity. It’s a combination that calls for the type of relief that only a cold bottle of wine (or pink) wine can deliver – so I’ve put together a list of the Summer wines I’ll be reaching for myself over the next few months. But don’t forget to turn your Sovereign air conditioning unit on just yet. The wine and air conditioning combination is a match made is Summer Heaven! Feel free to take inspiration from this list or have your own fun and come up with your own Summer wine menu. Regardless of what you choose, I hope that you’ll share you’re Summer wine selections with me via Twitter, Facebook, Pinterest and Instagram, too. Keep cool and enjoy your Summer wine safely! 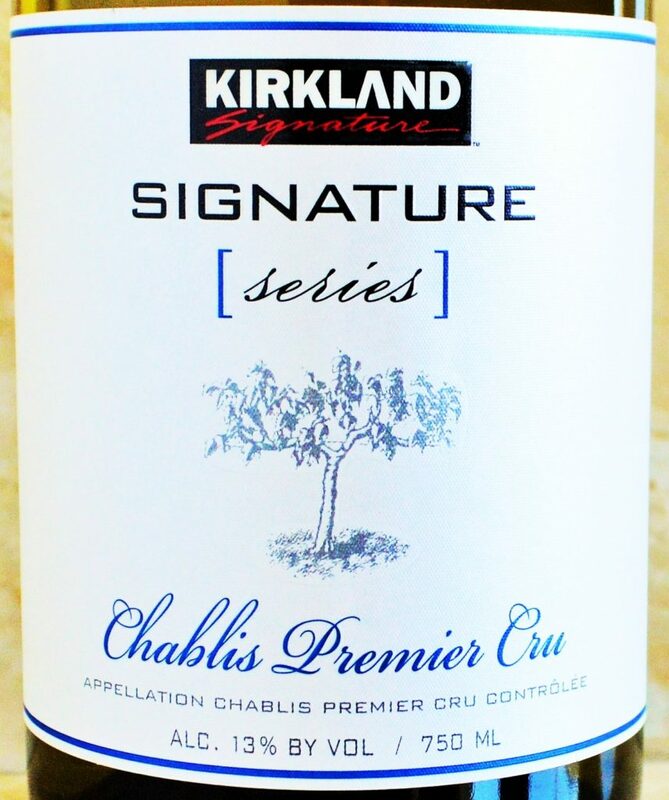 Summer Wine | Costco Kirkland Signature Series Chablis Premier Cru: There’s never been a more affordable way to experience the wines from this noble region, famed for their bright, mineral-driven Chardonnay’s. It can be found in the Costco Wine Section. 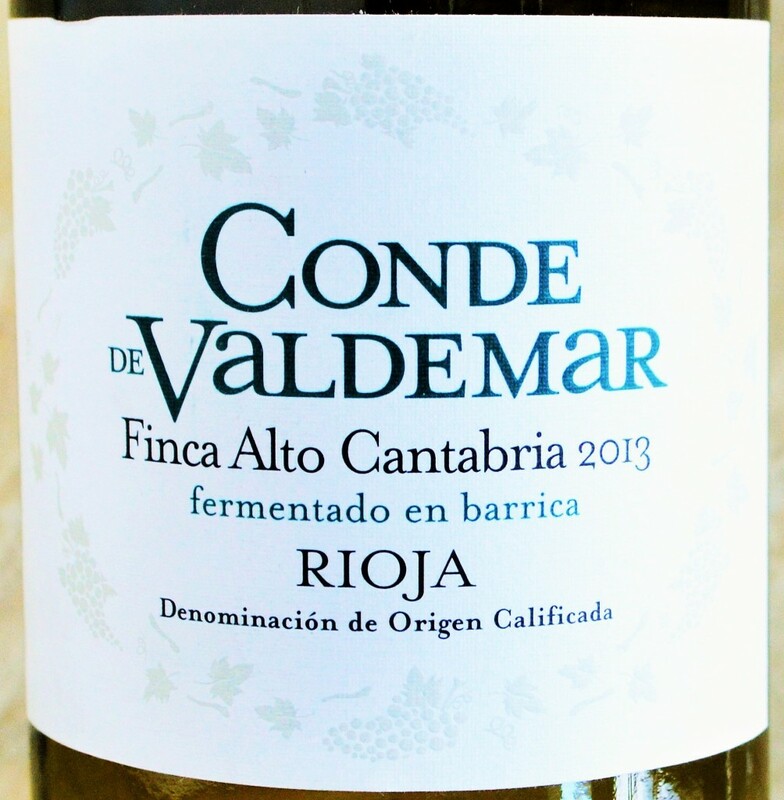 Summer Wine | Bodegas Valdemar Conde de Valdemar Finca Alto Cantabria 2013: Boy that was a mouthful, but you can rest assured that what’s in the bottle is simply excellent white Rioja. This elegant and versatile white wine is produced from 100% Viura and will impress with its near weightless, mineral-inflected personality. You can read my full review here. Summer Wine | Contadino Pinot Grigio 2013: Tired of the boring, watered down Pinot Grigio’s you regularly find under $10 in the grocery store? 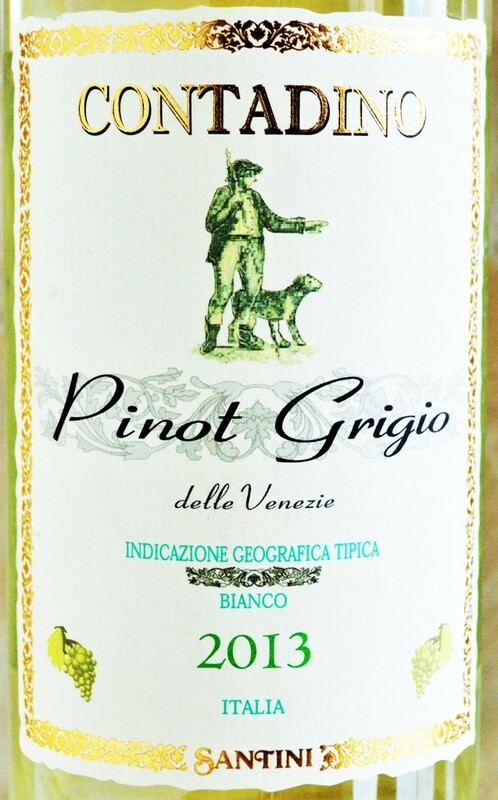 For all of you Pinot Grigio fans out there, this is the $6 find you’ve been waiting for…and it’s available in the Trader Joe’s Wine Section! You can check out my full review here. 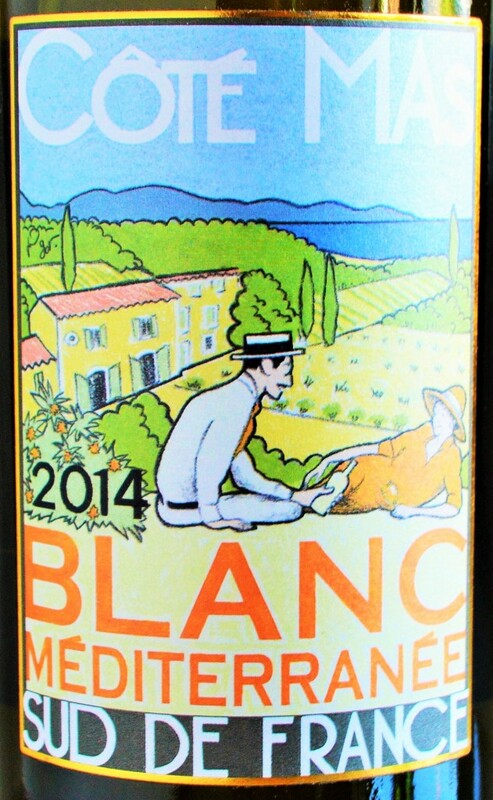 Summer Wine | Paul Mas Cote Mas Mediterranee Blanc 2014: You might be wondering if this blend of 35% Grenache Blanc, 25% Vermentino, 25% Chardonnay and 15% Sauvignon Blanc will transport you to the sunny quaint French countryside overlooking the Mediterranean – just as the label tactfully and pleasantly suggests. Well I’m convinced that after one sip you’ll agree that this label couldn’t be more appropriate as this wines bright and clean personality reveals itself. It’s pure refreshment in the mouth with lemon citrus oil, hay and subtle spice. Like sunshine in a bottle, you’ll appreciate the 1 Liter bottle size while the Cote Mas Blanc transports you to the French Riviera. It’s an excellent value that can be found ~$10 according to wine-searcher. 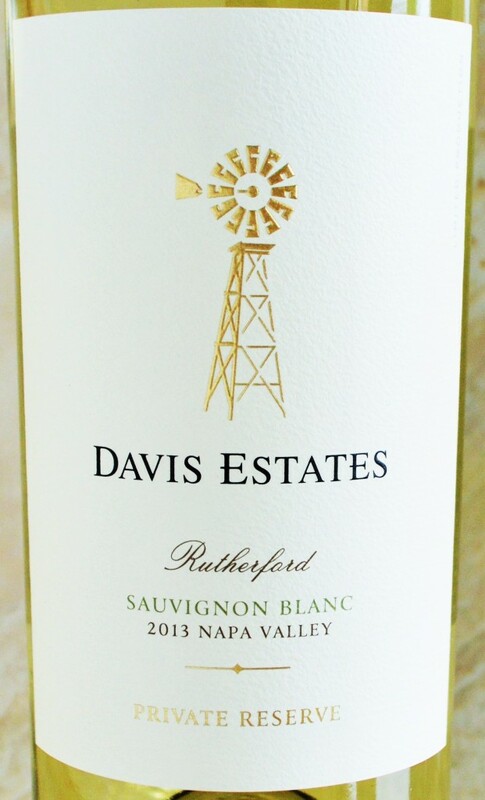 Summer Wine | Davis Estates Rutherford Sauvignon Blanc 2013: Let’s face it – no Summer is complete without copious quantities of Sauvignon Blanc, and this refined and complex example from Napa newcomer Davis Estates is sure to please. Its combination of rich texture, generous tropical fruit and abundant spice makes it hard to put down. Click here for my full review. 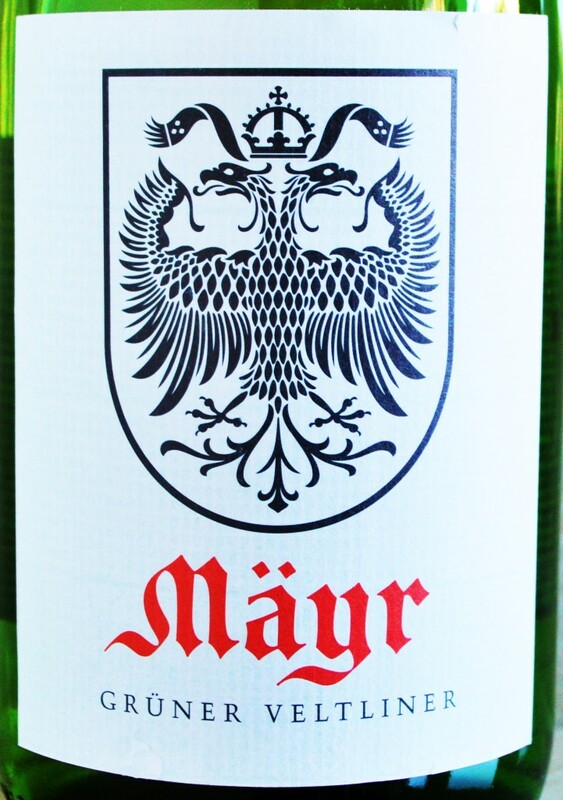 Summer Wine | Mayr Gruner Veltliner 2012: This Austrian offering comes in a more is better 1 Liter bottle with an easy-access screw top. I recently paired this with Maryland Crabs and it was a great complement – incredibly refreshing with all the lemon citrus acidity and subtle stony mineral you could ask for. Simple, under $10, crisp and immensely refreshing. Summer Wine | Nonino Prosecco Bianco Grappa: While technically a spirit, the Nonino Prosecco Grappa is produced from the pomace of Prosecco (Glera) grapes so it does in fact share DNA with wine. Interesting, right? Well I was also intrigued when I first discovered how expressive and interesting the entire line of Nonino Grappas were. The Nonino family was the first to introduce single-varietal Grappa and truly focus on artisanal quality – at a time when Grappa was considered a drink strictly for peasants. Historically, wine was consumed by the noble ruling classes while the leftover seeds, skins and stems (the pomace) were used to make low-quality Grappa for consumption by the common man. Fortunately, times have changed as Nonino’s emphasis on quality combined with the utilization of the freshest ingredients during the distillation process yields Grappa of the utmost quality. For example, this Prosecco Grappa exudes a fragrant, floral nose and is surprisingly smooth, balanced and delicate despite sporting a near 80 proof alcohol rating. 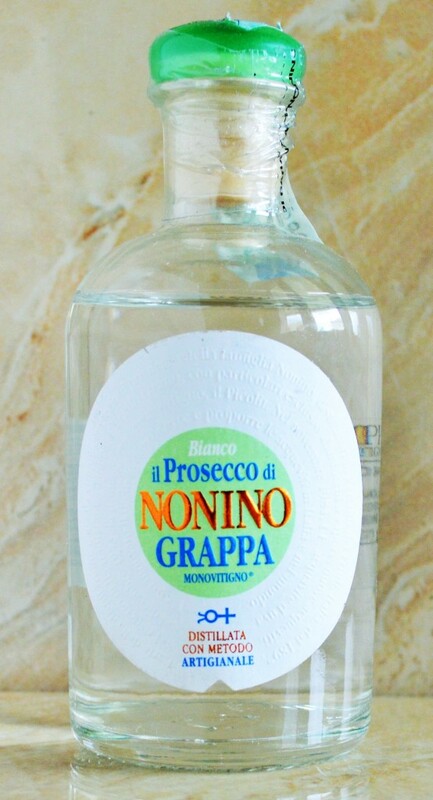 To learn more about Nonino Grappa, click here. 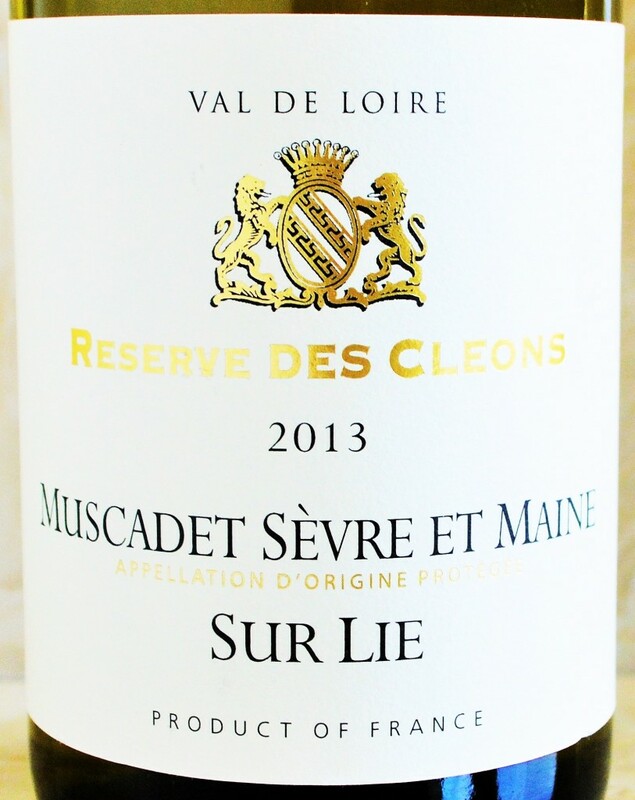 Summer Wine | Reserve des Cleons Muscadet Sevre et Maine: Planning on enjoying any seafood this Summer? How about Oysters? If so, then your go to Summer wine is the Reserve des Cleons Muscadet – available in the Trader Joe’s Wine Section at under $8. It’s offers an enormity of palate cleansing and briny minerality for the price. Check out my full review here. 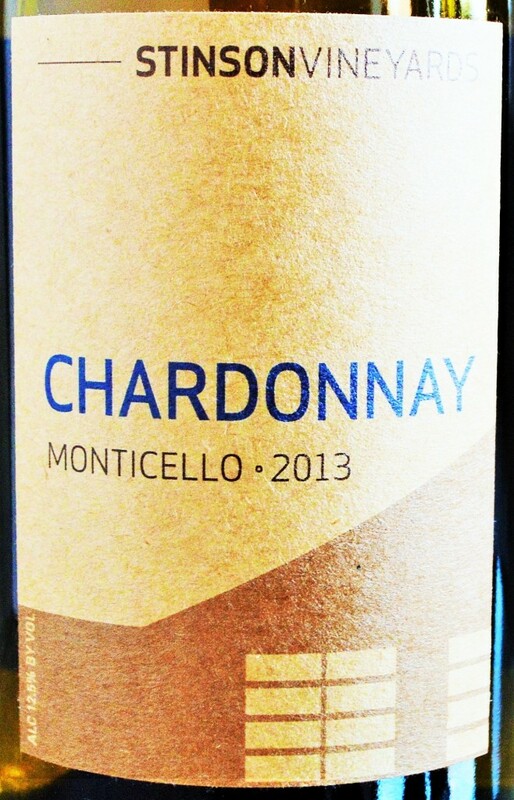 Summer Wine | Stinson Vineyards Chardonnay 2013: As much as I enjoy eating local foods, I love to sip the local pours – and for us East Coasters it doesn’t get much better than a great Virginia Chardonnay. But what makes the Stinson Vineyards Chardonnay so special is that you needn’t be a local to appreciate its refreshingly bright personality that manages a smooth, creamy texture. Notes of apples and pears are accented by balanced oak-influences of butter-cream and spice. 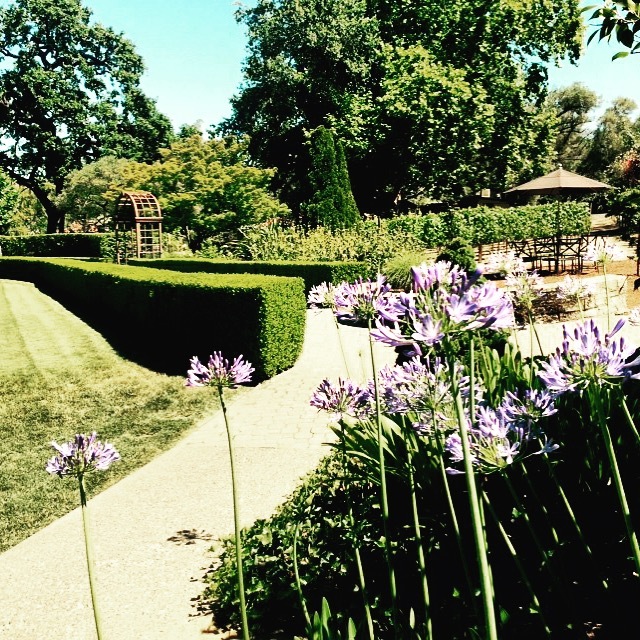 You can read my previous write-up of Stinson Vineyards here. Summer Wine | Murrieta’s Well The Whip 2013: It’s time for wildly popular Caymus Conundrum to move over, because there’s a new California white blend in town and this one isn’t afraid to reveal its unique varietal composition! This intriguing blend produced by Karl Wente consists of 28% Semillon, 24% Chardonnay, 14% Sauvignon Blanc, 11% Orange Muscat, 11% Viognier, 11% Gewurztraminer and 1% White Riesling resulting in an intensely aromatic, floral and just slightly off-dry wine. In the mouth it’s rich, round, well-balanced and still quite bright with notes of lychee, melon and butterscotch. 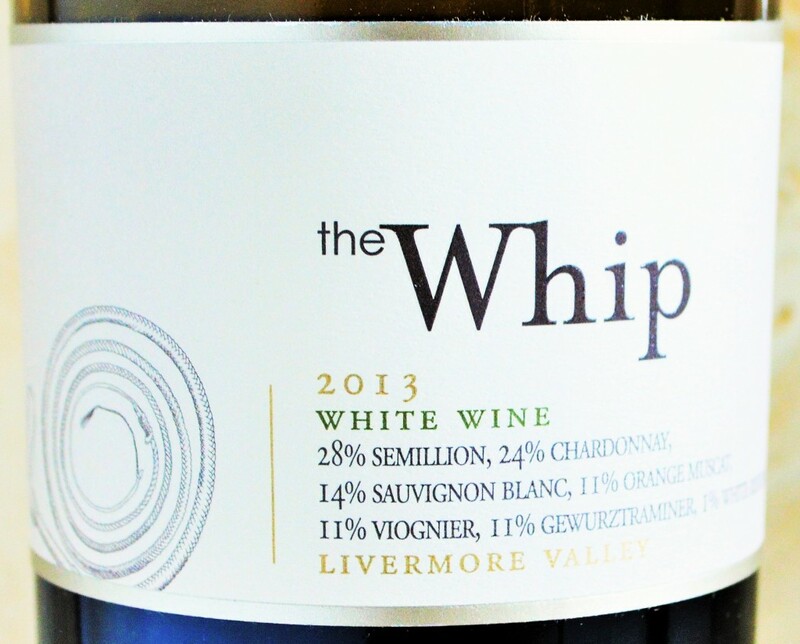 While I typically prefer my whites bone-dry, I wanted to include The Whip because I feel it will be immensely popular with fans of wines like the Wagner family’s Conundrum. A quick wine-searcher query shows that The Whip can be found for ~$16 or can be purchased directly from Murrieta’s Well. 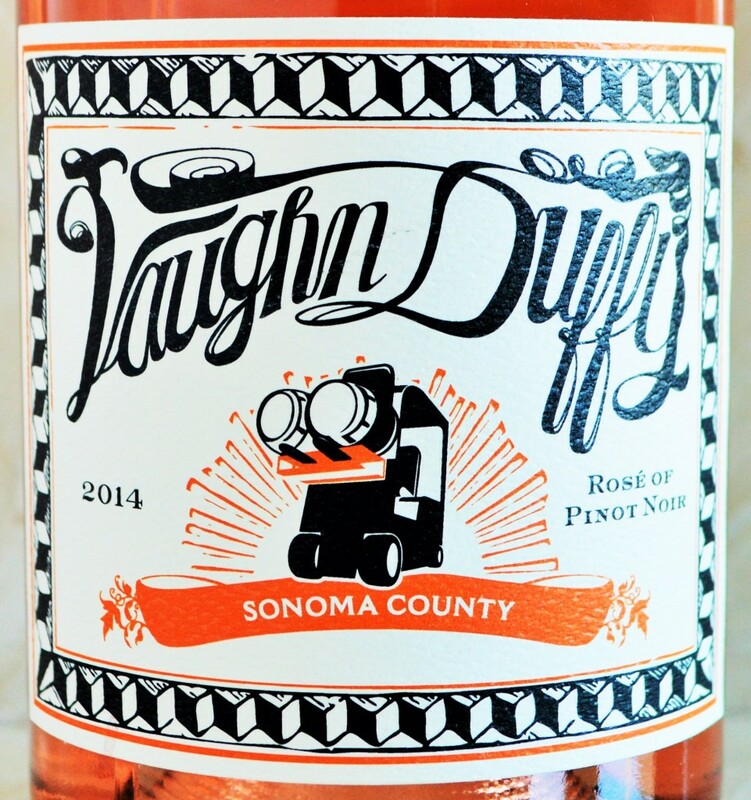 Summer Wine | Vaughn Duffy Rose of Pinot Noir 2014: This Rose of Pinot Noir hails from Sonoma’s Russian River Valley. The rear label claims that ‘It takes a forklift to raise a wine.” Fortunately for us on the consumer end of the spectrum, it merely requires a corkscrew to release this wines perfumed, delicate aromas of rose petal, strawberry and juicy watermelon. It boasts a relatively complex core of bright red fruit and spice character. As one of the better Rose’s I’ve tasted recently it’s a solid value at ~$18. You can learn more about the wines from this first-generation winemaking family here. 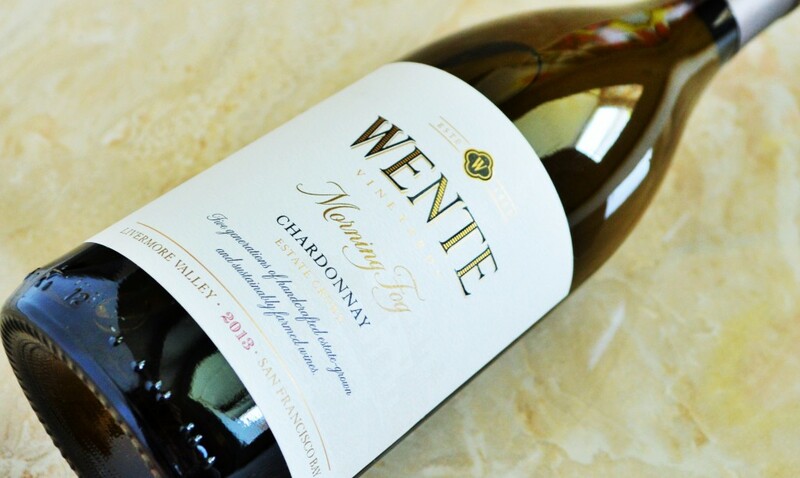 Summer Wine | Wente Morning Fog Chardonnay 2013: From the First Family of Chardonnay, this estate grown offering delivers quite a bit of finesse and personality at a price that doesn’t necessitate a special occasion to pop the cork. It’s an excellent value at well-under $15. Click here for full review. **Some of the aforementioned wines were provided as samples for purposes of review. No consideration was received for their inclusion in this article. 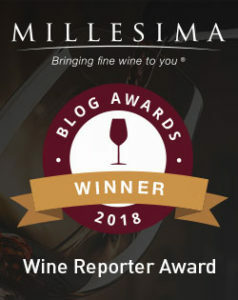 This entry was posted in 203 - Summer Wine | Pefect Pours, Still White Wines and tagged Best Summer Wine, Best White Wine for Summer, Best Wine for Summer, Mayr Gruner Veltliner 2012 Review, Murrieta's Well The Whip 2013 Review, Nonino Grappa, Nonino Grappa Prosecco, Paul Mas Cote Mas Mediterranee Blanc 2014 Review, Stinson Vineyards Chardonnay 2013 Review, Summer Sips, Vaughn Duffy Rose of Pinot Noir 2014 Review on July 14, 2015 by The Fermented Fruit.